Paul Jeanjean (1874 – 1928) was a noted French composer. While known primarily for his clarinet compositions, he also composed for other instruments, such as the bassoon and cornet. He studied with one of the most important clarinet teachers, Chrysogone Cyrille Rose. 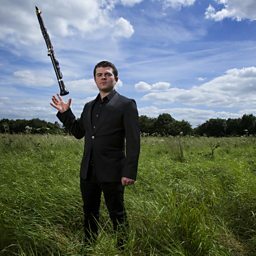 His compositions for the clarinet are mainly studies for the practice of technical elements. Every year, the Paris Conservatoire would call on the clarinet teachers to compose music for that of their own use and also for their students. As a result we now have many sets of studies for the clarinet.